Collection from your hotel or holiday accommodation. 07.30 ferry crossing to Igoumenitsa. Stop for refreshments in a traditional Epirot village. 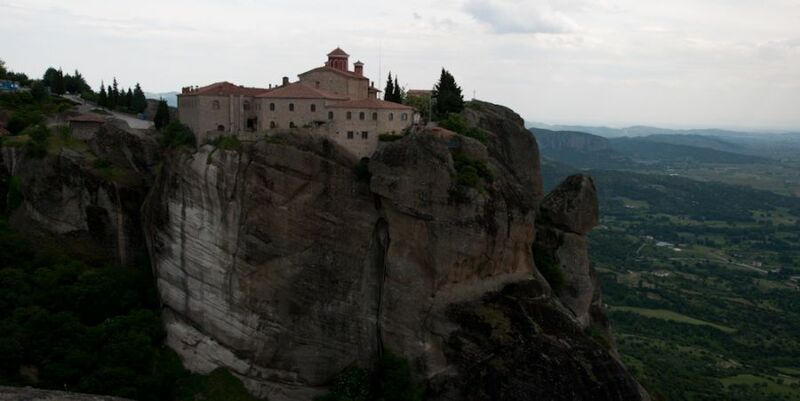 Guided tour of the Monastery of the Great Meteoron. Guided tour of the Monastery of Valaam. Stop for refreshments on the outskirts of Ioannina. 18.30 ferry crossing to Corfu. Transfer back to your hotel or holiday accommodation.